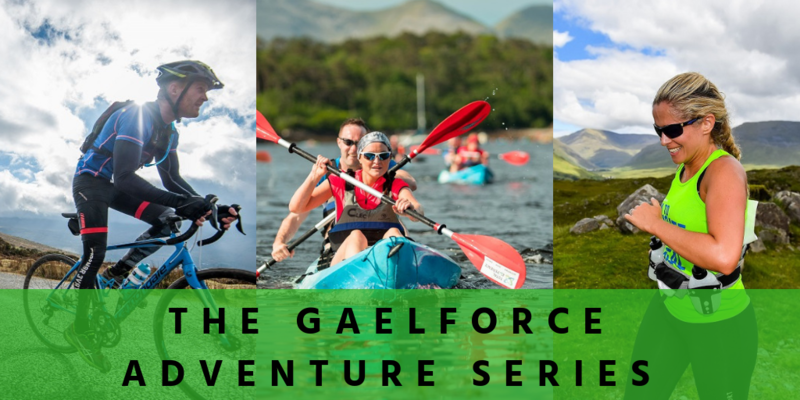 What is the Gaelforce Adventure Racing Series? 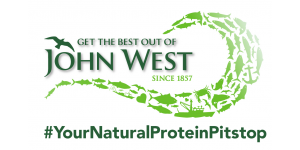 The adventure racing series includes all or our full distance adventure races. You will earn points based on your finishing times of each race and see how you are ranking compared to other participants. Please note that DNF, duathlon and short course are not included. How will the Gaelforce Adventure Series work? You will earn points based on your percentage finishing time relative to the winner of the race. On top of that we will award 5 bonus points for Gaelforce West as it is a longer and more challenging race.The winner will earn 100% for winning the race. Each other participant will earn points based as a percentage of the winner’s time. We will only count the best three races. 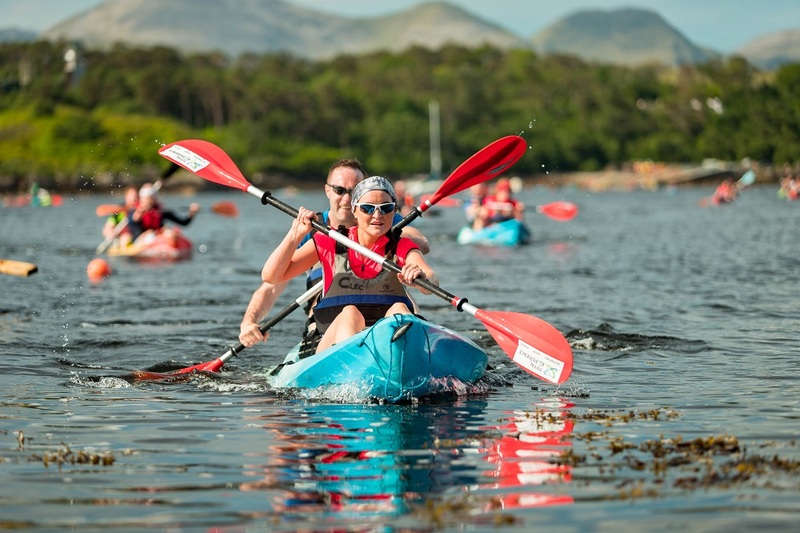 There are categories for male and female and we will announce winners after the last adventure race in 2019, which is Gaelforce North on 21st of September 2019. What’s the best way to enter? If you are keen to compete as part of the Gaelforce Adventure Series you should definitely consider, our Adventure Series Pass. 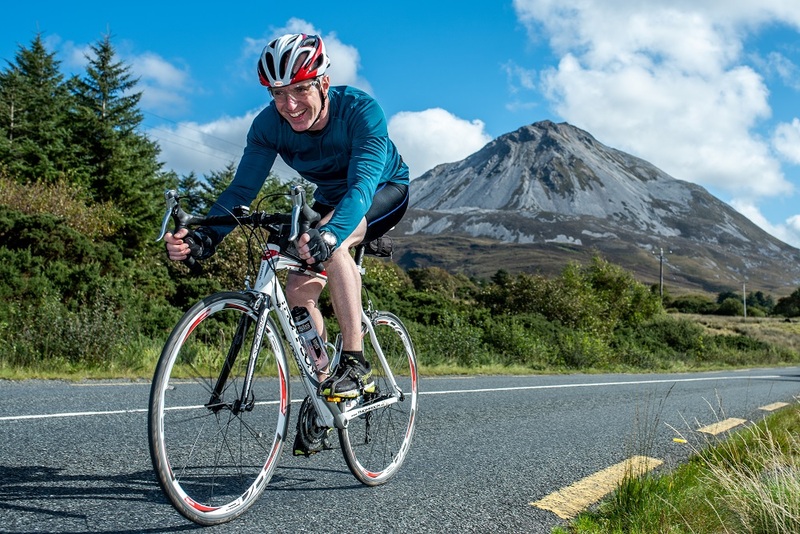 Enter all four races for an amazing €235 instead of €325 full price. Even if you are only choosing 3 races this is still excellent value. This is a limited offer. Get your Adventure Series Pass now. Or if you are looking to make 2019 your year, why not sign up for a Gaelforce 2019 Events Season Ticket. You will get access to all of our events in 2019 for €480. Even if you are new to adventure racing but feel really committed, it can help to put your money where your intentions are. If you commit now to the Series Pass, you will have a great motivation driving you forward. Ah yes, we will have your prize waiting at the end as well. 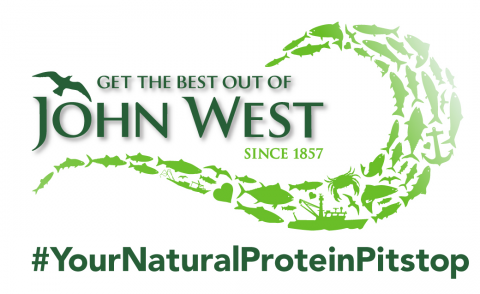 We won’t spill the beans on it yet as you are all in it for the fun we hope!